Karnataka board will declare the 2nd PUC results online on April 15 and here's how to check them online. Students of class 12 must be relieved after completing their examinations, but not completely as the results are yet to be announced. The mixed anticipation of feelings should be exhausting, but students will be relieved when the 2nd PUC results will be announced in Karnataka next week. 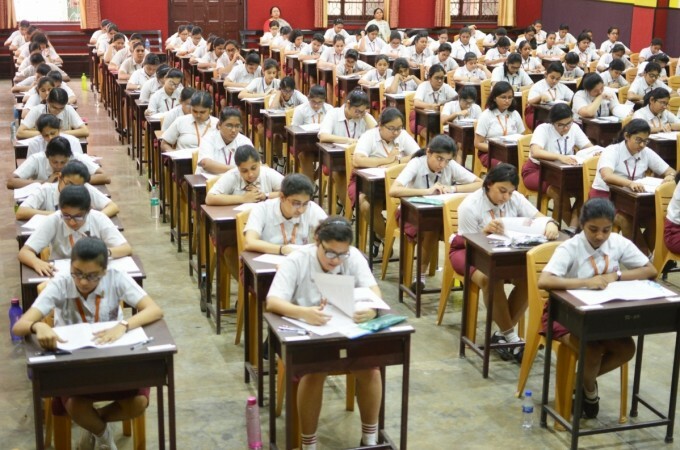 The Karnataka Secondary Education Examination Board (KSEEB) will declare 2nd Pre University Exam 2019 results on April 15. While the board exam results will be displayed in respective schools a day after, thanks to digitalisation, students can check their results online before the college publishes them. The KSEEB will declare the results on the official websites, including karresults.nic.in, kseeb.kar.nic.in and pue.kar.nic.in. The websites do not display any results right now, but they will be when the board declares them at noon on April 15. Step 2: Click on "Karnataka PUC Result 2019"